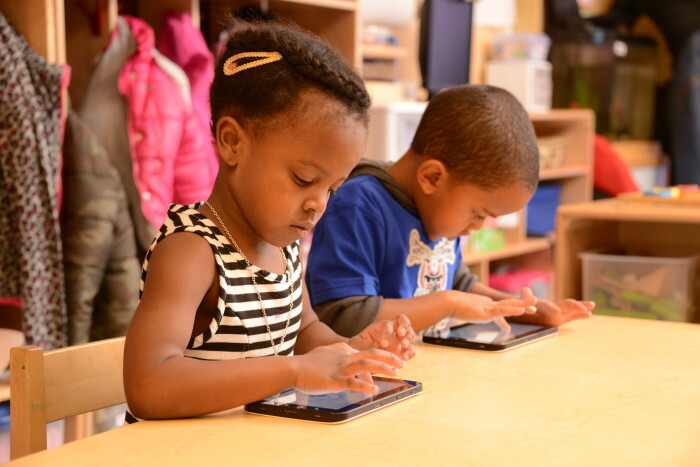 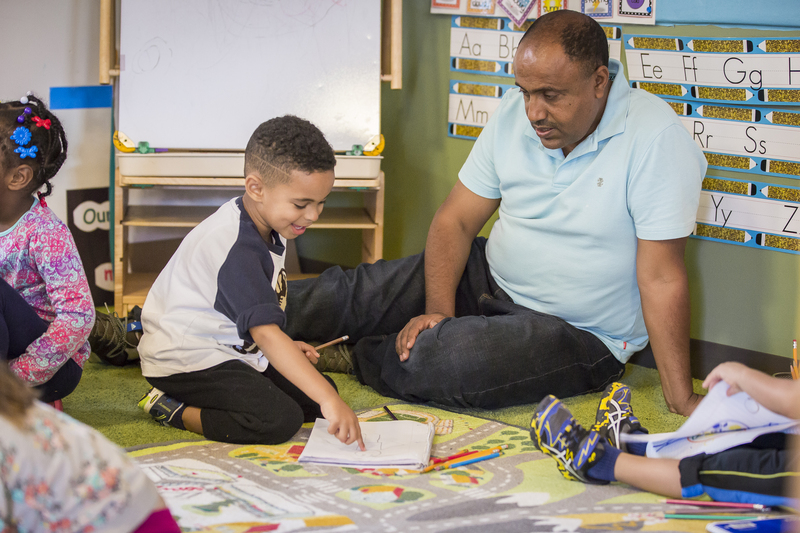 As part of Clayton Early Learning, Educare Denver is a high-quality early childhood school where young children grow up safe, healthy and eager to learn. 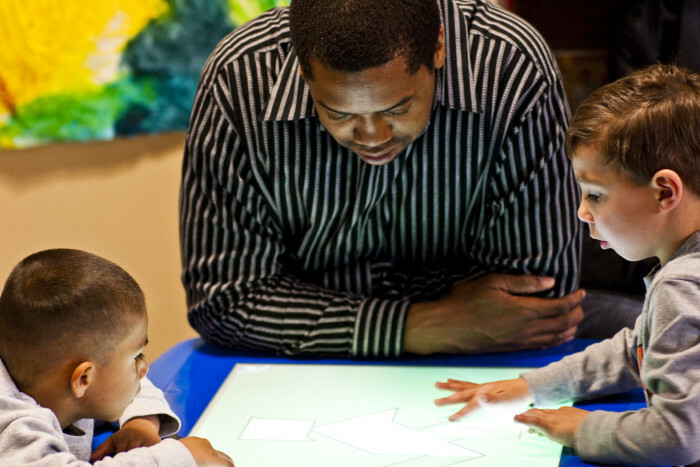 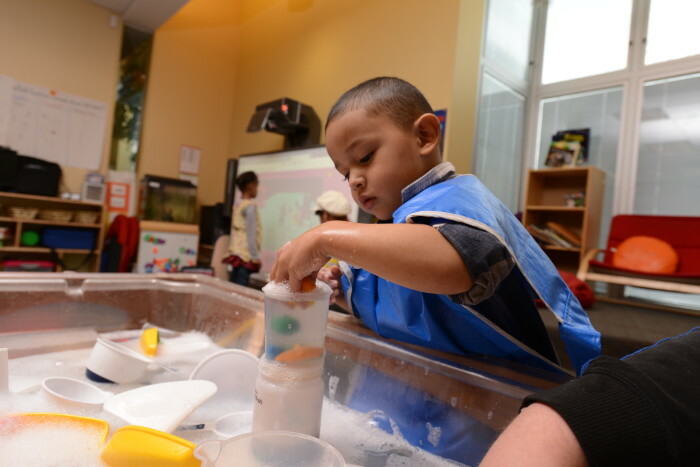 Through a consortium of partners, the school provides and promotes research-based, outcome-focused learning environments for young children and their families. 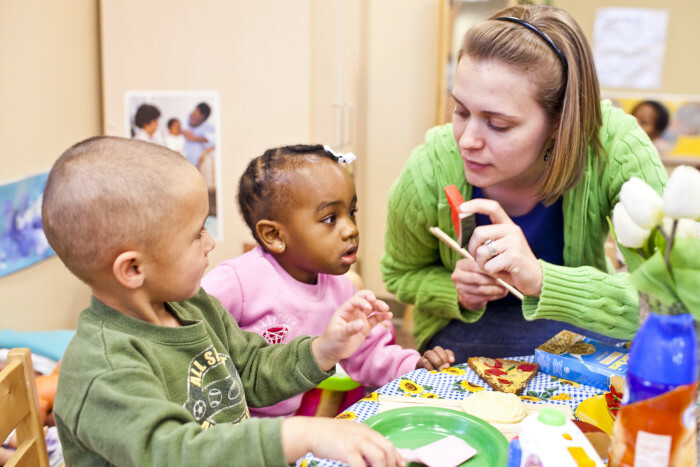 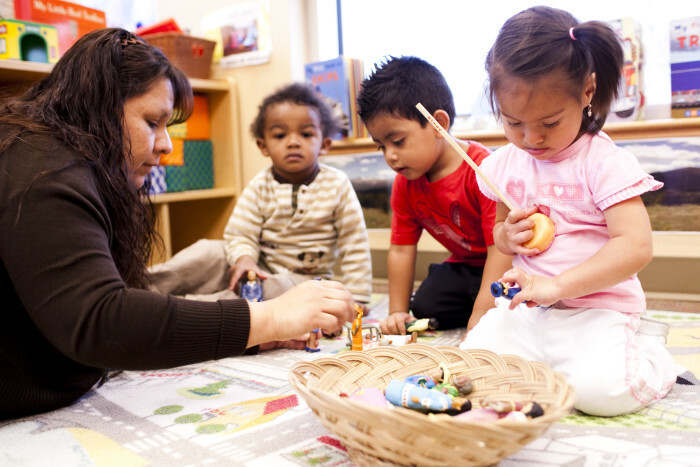 Educare Denver is adjacent to the Clayton Early Learning Training Institute for early childhood professionals.